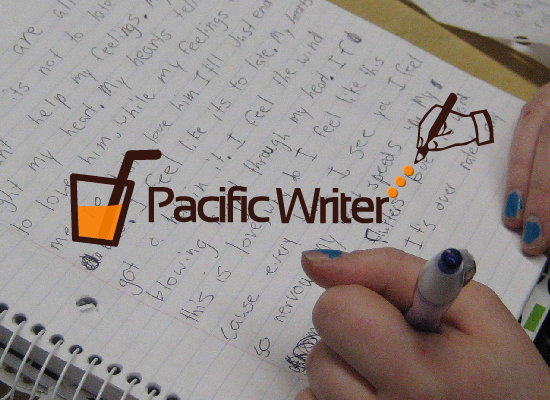 I am PacificWriter. I am one of the most passionate people in this world when it comes to writing. I have been working for some agency, but now I want to work by myself. When it comes to SEO articles, maximum of us feel confused because of having little or no experience. We feel lost. No need to worry anymore. I am here to assist you. I am a versatile person, so you won't have to worry about My Availability I can write SEO article on any topic or category. Just let me know your need, and I am certain I can assist you. Having enough experience, let me serve you and then decide yourself. With time and proper planning, the content I would produce is bound to rank. Yes, that’s right. Order Now and Lets build long term relationship. Manually Write 1000 Words Unique Article is ranked 5 out of 5. Based on 5 user reviews.